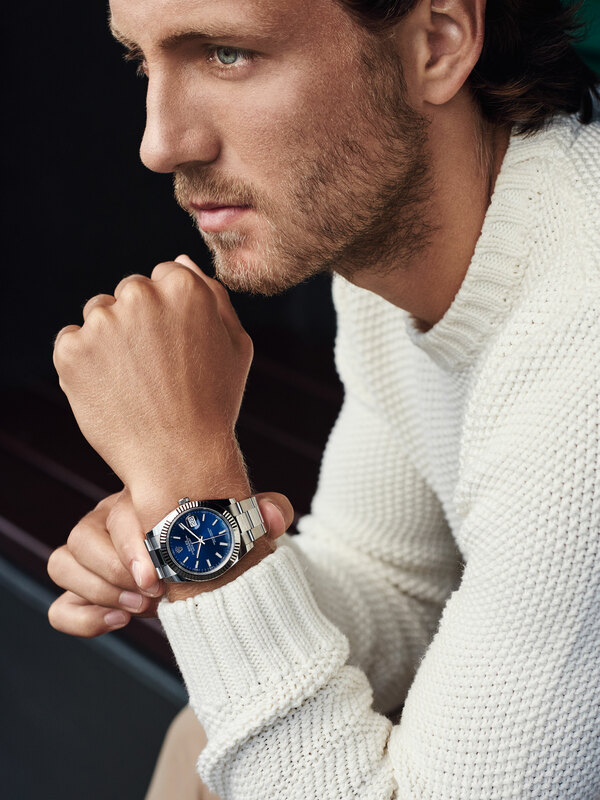 Lucas is a new global ambassador for Rolex, the luxury watch brands which supports the best tennis players in the world including Roger Federer. 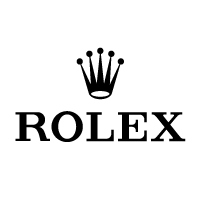 Rolex is the official timekeeper of many tournaments on tour and title sponsors in Monte Carlo and Paris Bercy. The search for perfection is a common point between Rolex and Lucas. The watches also perfectly match with Lucas style.